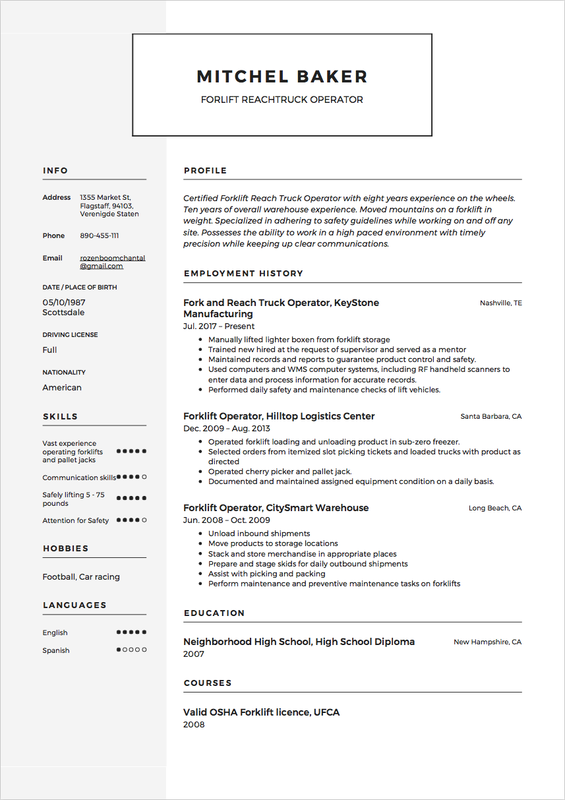 A resume represents you as a professional and a workforce member. Needless to say, you have to put much effort in order to stand out. 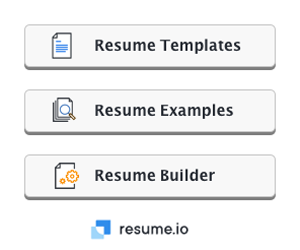 One of the most popular searches online is the ‘different types of skills for resume’. Thus, in this article, we have created a guide on these types of skills. 2. Transferable. Such a list helps to describe how you deal with people (negotiations) or big amounts of data (analytical mindset). 3. Adaptive. Here you can include something like reliability or productivity. After you brainstormed the list of skills, divide your qualifications into two groups: hard and soft skills. What to include in hard skills? What to include in soft skills? Soft skills are also known as personal or social skills. To help you describe your common skills, we have created a list of examples to guide you. The ability to maintain long-term relationships with business partners and customers. Foster communication between team members to provide updates on the project. Ability to neutralize conflicts effectively. Helping colleagues to follow their personal development plans, supporting their career growth. Having strong problem-solving and decision-making skills. Great organizational skills to regulate people, processes, and events. Expert in Spreadsheets like Google Excel. Can create macros and organize large amounts of data. A proficiency level of organizing the environment and setting up workflows for working teams in Jira Atlassian. Basic knowledge of photo editing tools such as Photoshop. Able to edit materials for blog posts and publications in social media. Write either basic, conversational, proficient, or fluent to describe your language competency. Ability to identify key points. Implemented the technology of machine learning and predictive analytics. Trendwatching for defining a strategic vector of development and new business opportunities. Setting up schedules, appointments and meetings. Prioritizing workflow by getting the most important tasks completed first. Coordinating and executing internal and external events, meetings, and conferences. Keeping all project documentation structured. You can rely on resume writing or cover letter writing companies if you need help in creating your resume from scratch. The skills section plays a crucial factor in deciding whether you are invited to an interview or not. 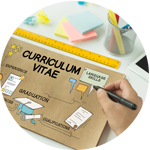 Now that you are fully equipped with the relevant knowledge and are familiar with the algorithms of successful resume summary writing. Remember that you have to be attentive and logical on your resume, and proofread it multiple times in order to avoid unnecessary mistakes and typos. Once you’ve done this, you can jumpstart your job search right away. Good luck!